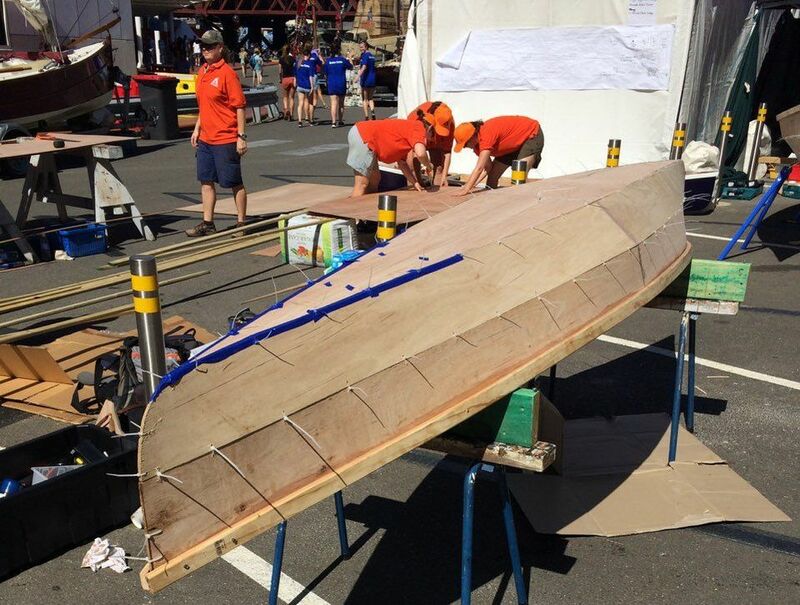 "At the end of term, Jeremy and Troy took a group of four students down to the Sydney Classic and Wooden Boat Festival to participate in the Novice Canoe Building competition. 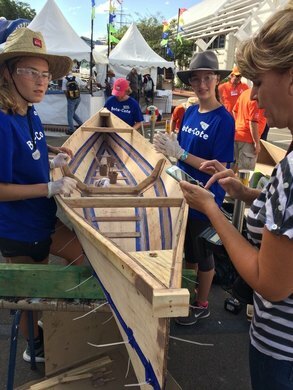 The students spent three very busy days building a 14ft., stitch and glue plywood canoe. 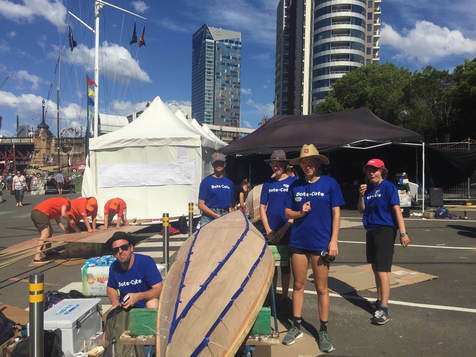 Jeremy was extremely impressed with their enthusiasm, their ability to listen and work well as a team and also their effective crafting skills. 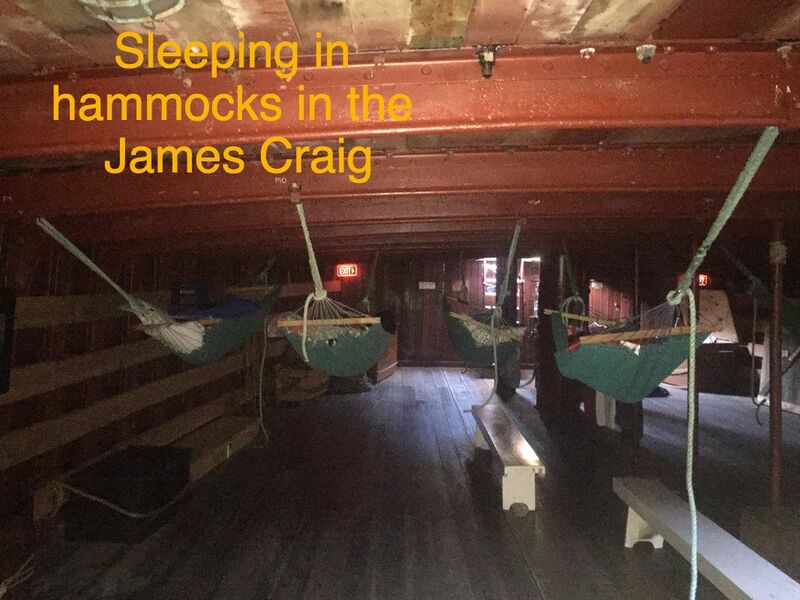 The group were lucky enough to be hosted each night by the Sydney Heritage Fleet, staying on the tallship, James Craig. 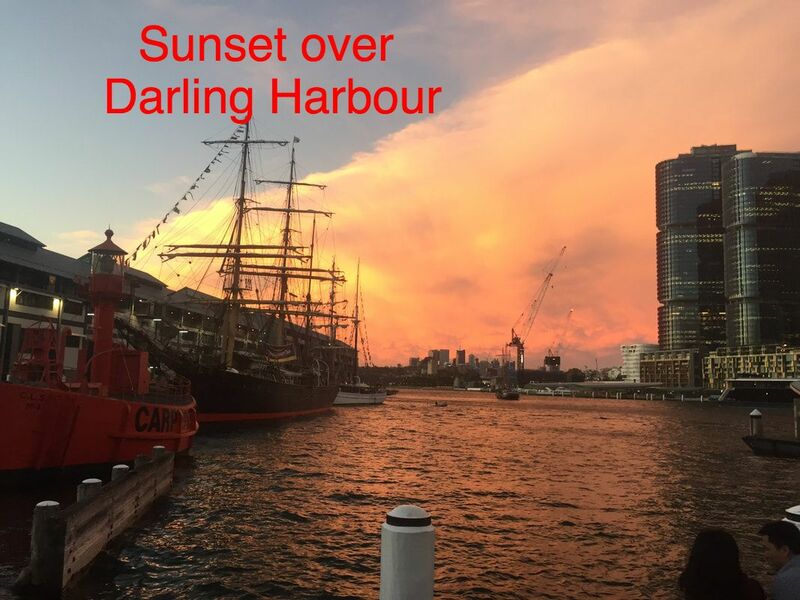 Each evening as the Sun set, they sat on the quarterdeck and took in the hustle and bustle of Darling Harbour later retiring for a well earned sleep below decks, in hammocks slung between the deck beams. 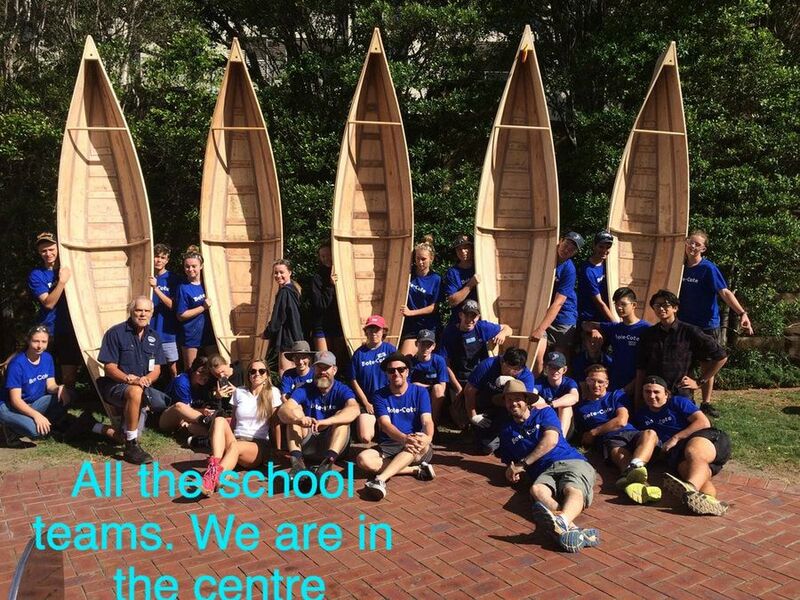 The canoe has been brought back to school for some finishing touches and will soon become a member of the school fleet." 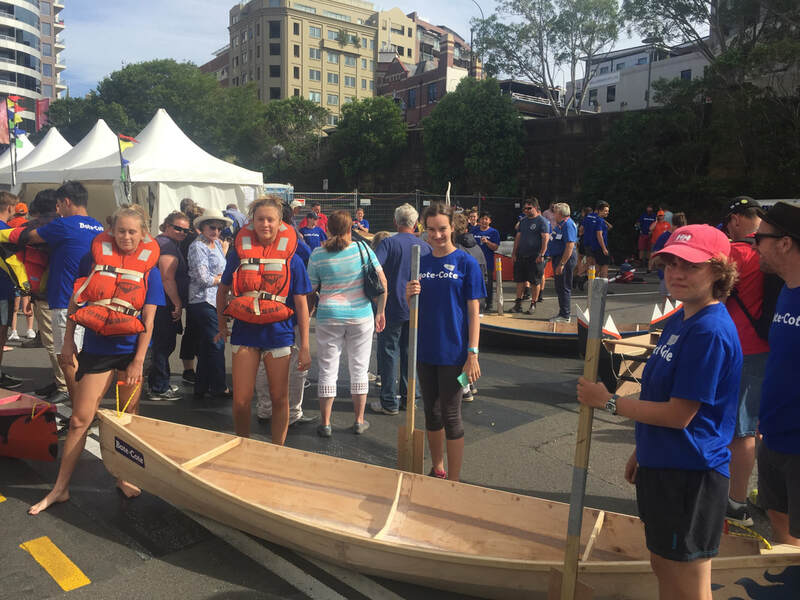 "I wish all the young people I work with for the SHF were as responsible and self motivated as yours."